British actress Kate Winslet, who is expecting her third child -- the first with new husband Ned Rocknroll -- arrived on the red carpet of her new film Labour Day's screening at the BFI London Film Festival and instantly turned heads. The Oscar-winning actress chose a striking red dress for the occasion. Mother to Mia 13, and Joe, nine, the 38-year-old actress plays a single mother of a teenage son (played by Gattlin Griffith) in the film, who takes in an escaped convict and that causes friction between them. 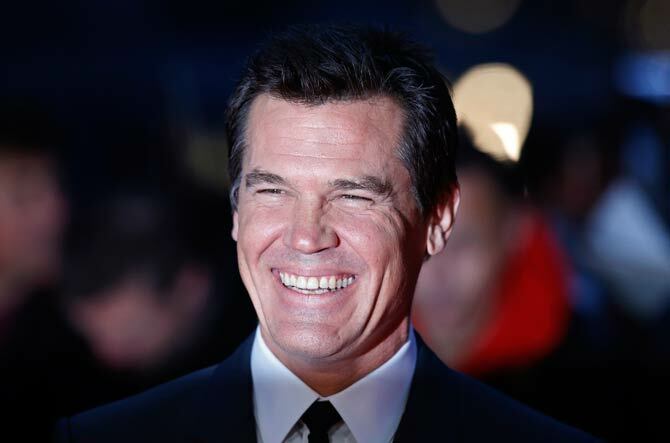 Actor Josh Brolin, who plays the convict in the film, smiles for the cameras at the screening. 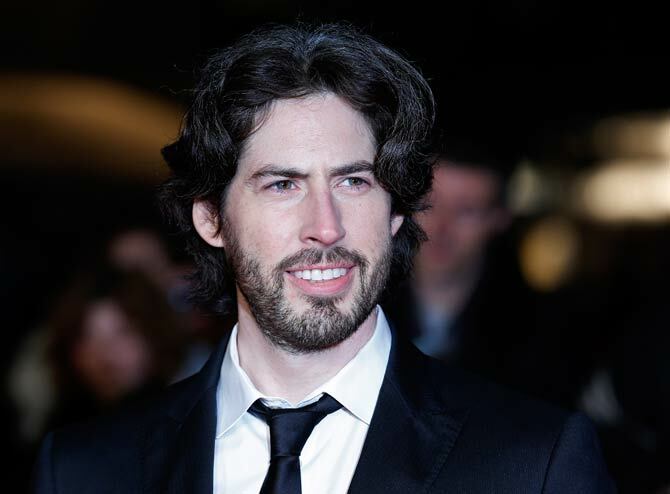 Filmmaker Jason Reitman, whose previous directing credits include such gems as Thank You For Smoking, Juno and, more recently, George Clooney starrer Up In The Air, walks the red carpet for his new film's screening.